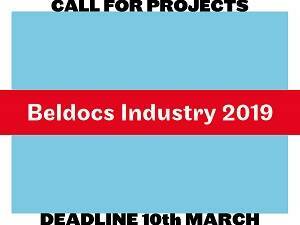 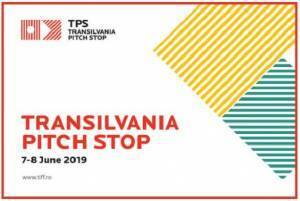 Last week to submit projects for TPS co-production! 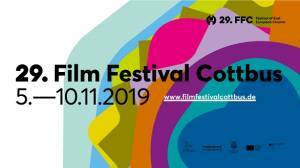 Awarded Films of One World festival 2019! 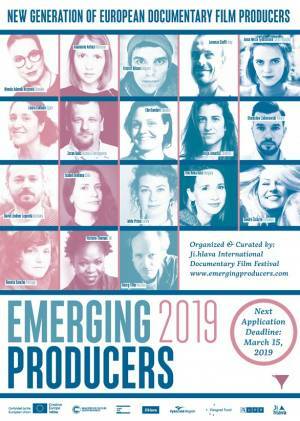 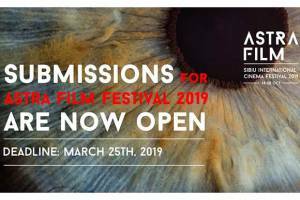 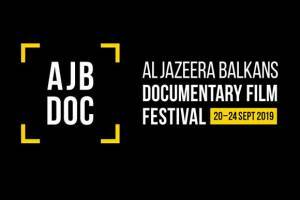 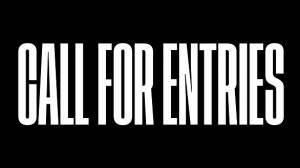 Al Jazeera Balkans announces a Call to authors and production companies to participate in the second edition of the Al Jazeera Balkans Documentary Film Festival (AJB DOC), which will take place in Sarajevo from 20th to 24th September 2019. 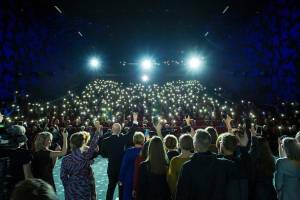 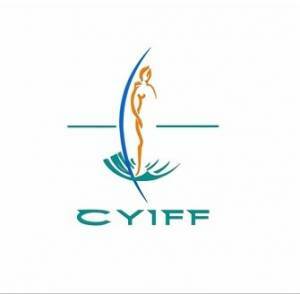 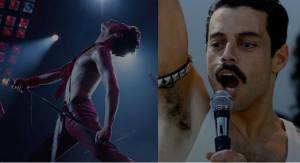 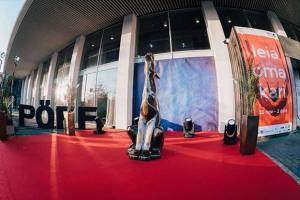 The Festival will focus on documentary films intended for television broadcasting. 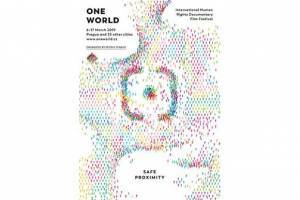 One World in safe proximity!